In this course you will learn how to lay hands on the sick and fulfill the Great Commission spoken in Mark 16: 18. You will be inspired by the video How to Heal the Sick and have the opportunities to practice healing techniques on others. These techniques are proven and you will increase your ability to be successful in administering healing to other. 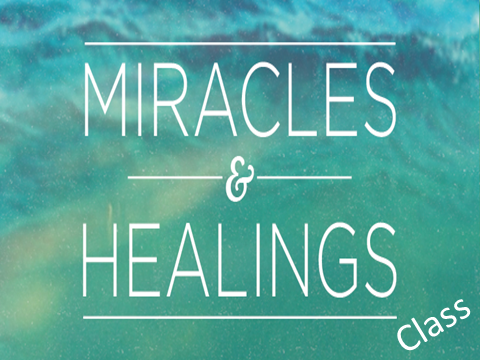 The classes are exciting as you will see a miracle each week as God touches some one’s life. Come join us in learning how to move in the supernatural gift of healing. Let us do greater things than Jesus did. The course is offered in June and runs for 6 weeks. June 4th through July 16th. The class runs from 6:30 PM to 9:00 PM. The cost is $20 which includes the text book “How to Heal the Sick” by Charles and Frances Hunter, a workbook created by Liberty Church and babysitting. The Hunters have written many books on Healing. You will have assignments each week to be finished before class. You will receive a completion certificate.